HIGHLAND PARK – Spring came early at Highland Park High School when the school’s completed renovations were unveiled during a recent facilities tour. Assistant Principal Dr. Eileen McMahon, was one of the tour guides who led a group through the new and improved areas. 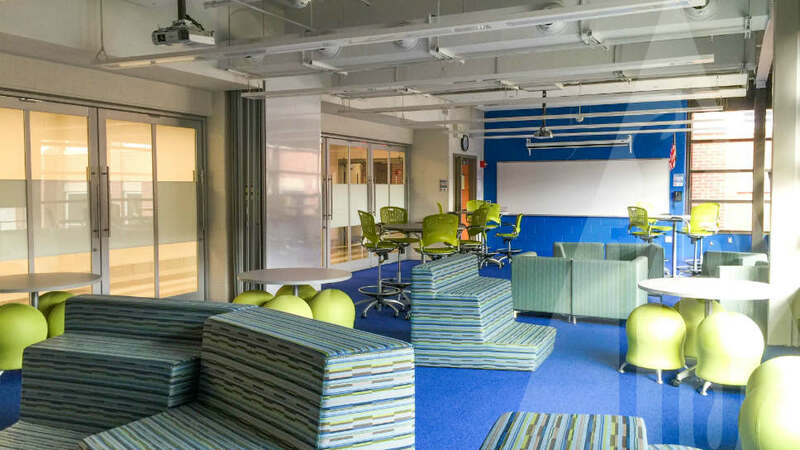 “We really wanted our new spaces to emphasize 21st century learning with collaboration, critical thinking and problem solving,” said McMahon. The renovations are part of the $89 million referendum project that was approved in 2013. 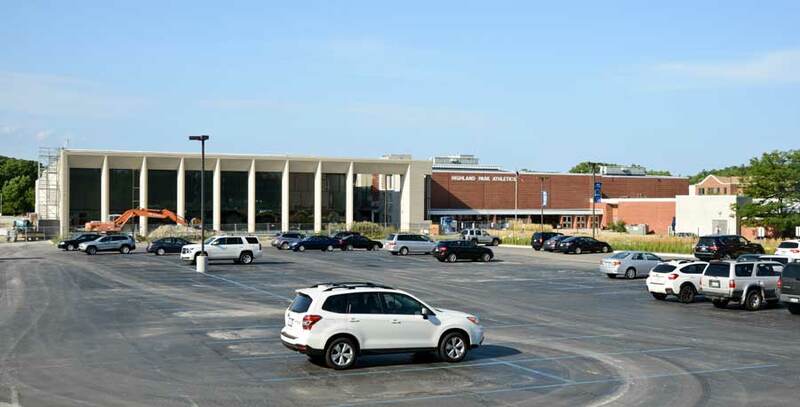 The referendum includes Deerfield High School, which is also in District 113, but this story will focus on the HPHS improvements. “We took a 1914 footprint and traded it for a 2017 footprint,” said McMahon in reference to designing ADA compliant facilities. Other improvements included: adding air conditioning, upgrading technology, and upgrading fire protection, electrical, lighting and security equipment. The following are some of the highlights of the tour, which took place on on Feb. 27, as McMahon provided a detailed description of every new room and hallway from the high ceilings to the bright walls and flooring. During the tour, McMahon explained that the C-wing has two new classrooms that are adjoined, but there is a divider, so the room could form one big space or two smaller spaces. McMahon explained that Principal Dr. Thomas Koulentes received a grant from the D-113 Foundation through an engineering program at Northwestern University. 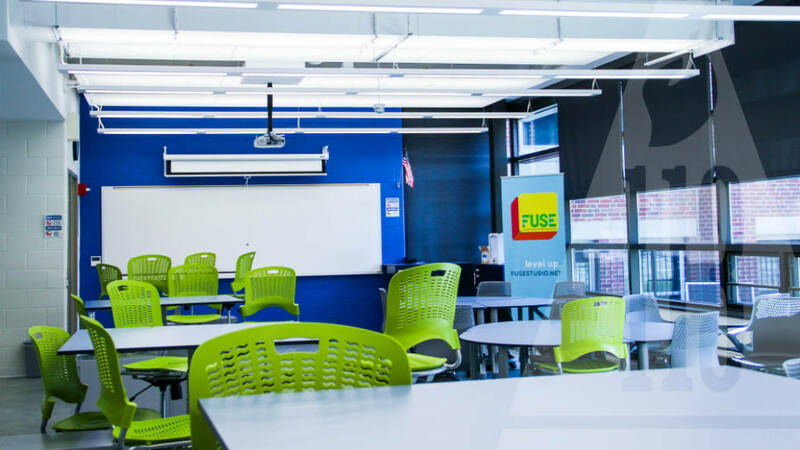 According to the District 113 Foundation website, this signature grant will allow HPHS to install the FUSE lab, a program designed to introduce sixth to 12th grade students to STEAM education and careers. The FUSE lab will engage all D-113 students, as well as students from Districts 112 and 109: during the school day for teachers to use with high school students, as part of the Rising Stars middle school program, as a summer school “Makers Course” and to offer a middle school summer “tech camp.” The FUSE lab is essentially a maker space filled with computers, 3D printers, vinyl cutters and digital cutting devices. McMahon said the 100-year-old B building was gutted and rebuilt. 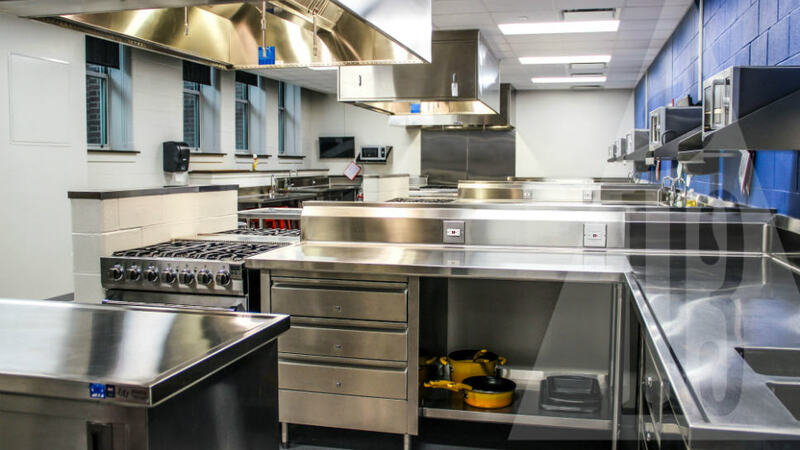 The old kitchen routinely flooded and has been replaced with a state of the art cuisine lab. 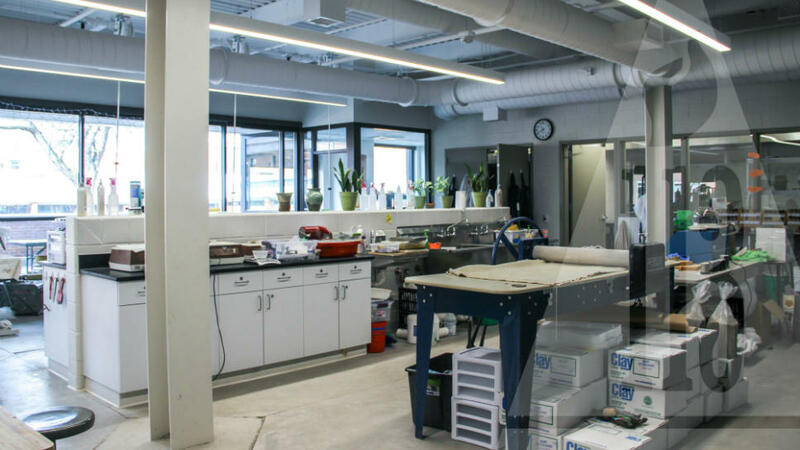 What makes the ceramics studio unique is that it has a courtyard attached to the indoor classroom. 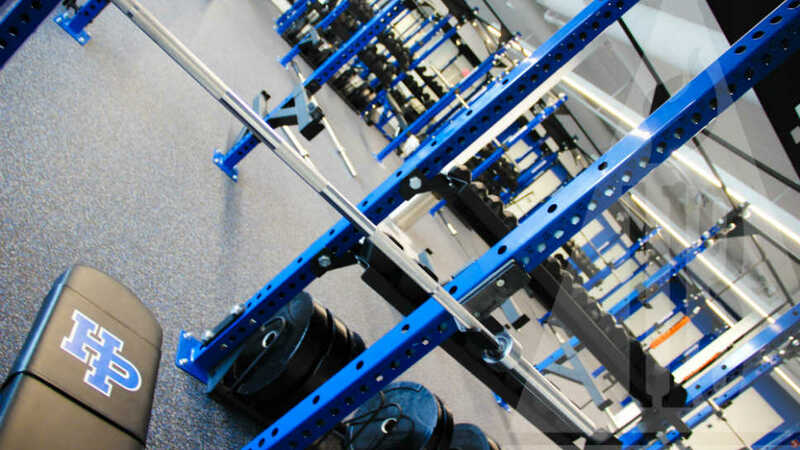 An exhibition gym, weight room, dance studio, yoga studio and aquatic facility were added to the new athletic wing. 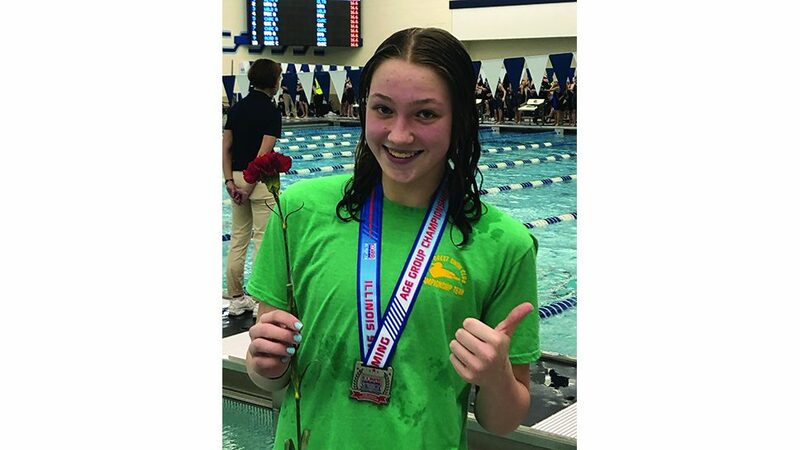 Daniel Mortensen, director of facilities management for Township High School District 113, told DailyNorthShore that the old pool had six lanes and held 180,000 gallons, while the new pool has 10 lanes and holds 590,000 gallons, which makes the new pool more than three times the size of the old pool. Above the state of the art pool is a widescreen TV. 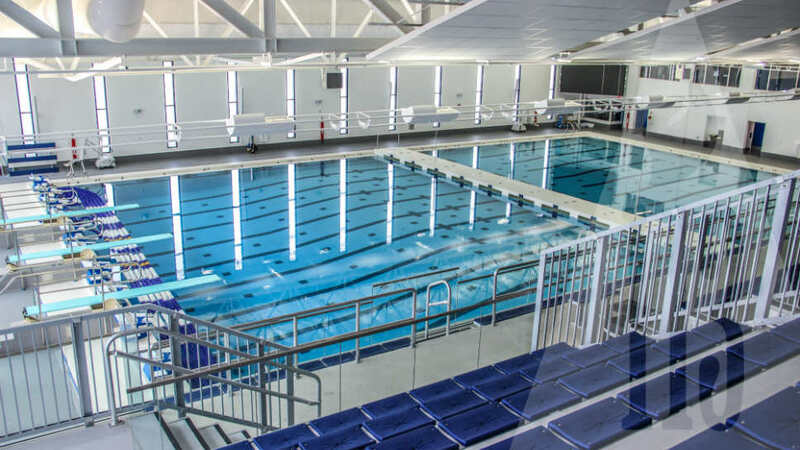 “There are two classrooms that look out on the pool and we call them skyboxes,” said McMahon. A decision hasn’t been reached yet about how these rooms will be utilized. Mortensen explained that Gilbane Building Company (the construction manager) worked closely with school and district administrators along with school staff, to plan the logistics of the multiple projects. 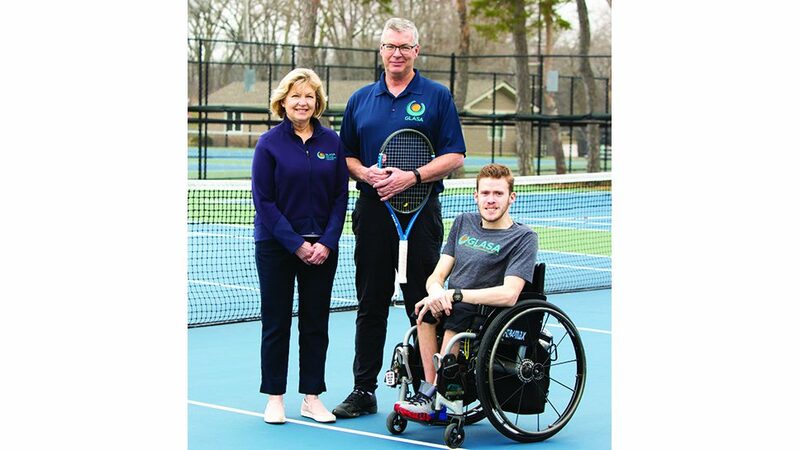 Only one referendum project remains at HPHS – the resurfacing of the tennis courts, which will begin this spring and is slated for completion around mid-July. “This monumental task could not have happened without the full support of students, staff, and the community,” said Mortensen. This photo with the new athletic wing was taken during a HPHS tour in August 2016 by George Pfoertner/JWC Media.